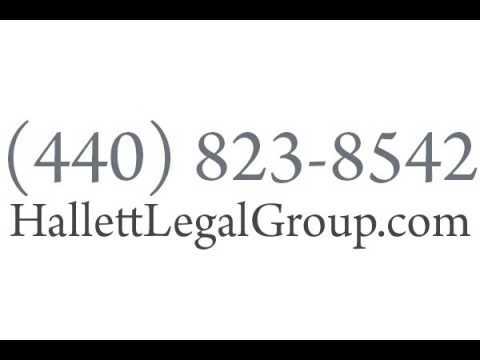 With over 17 years of experience, we are the premier law firm in Avon, OH. Our Civil Litigation Attorney is ethical, experienced, and will give your case the personal attention it deserves. We understand that working with an attorney can be intimidating, which is why we approach both personal and professional matters with a high level of integrity and ethics. Our Estate Planning Attorney will help you get the most cost effective estate plans so you can feel confident in your future. If there's an area you need assistance with that our lawyer doesn't cover, he will work with his contacts to ensure that you get the necessary help. Call today to schedule a consultation!